Time for holiday and I´ll be back at the office in the beginning of August again. Until then, have a nice summer! 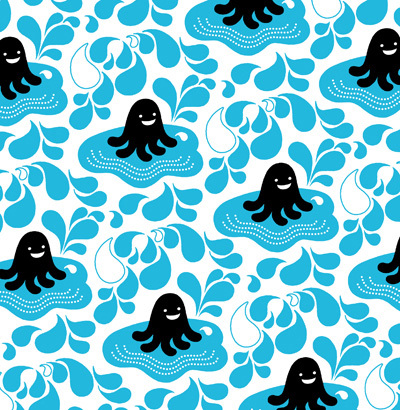 Posted in ALL, ILLUSTRATION, PATTERN | Comments Off on Splash! You are currently browsing the Susanne Engman – Illustration & Design blog archives for July, 2010.